A new clinical review published in The Journal of the American Osteopathic Association (JAOA) suggests that overuse of sunscreen has caused a dramatic increase in the number of people with deficient or insufficient levels of vitamin D. Also describing how some chronic diseases greatly inhibit the body’s ability to metabolize vitamin D from foods, the paper points out that almost 1 billion people worldwide now have inadequate levels of this essential micronutrient. A micronutrient that has numerous important functions, vitamin D is produced naturally in the body when skin is exposed to sunlight. 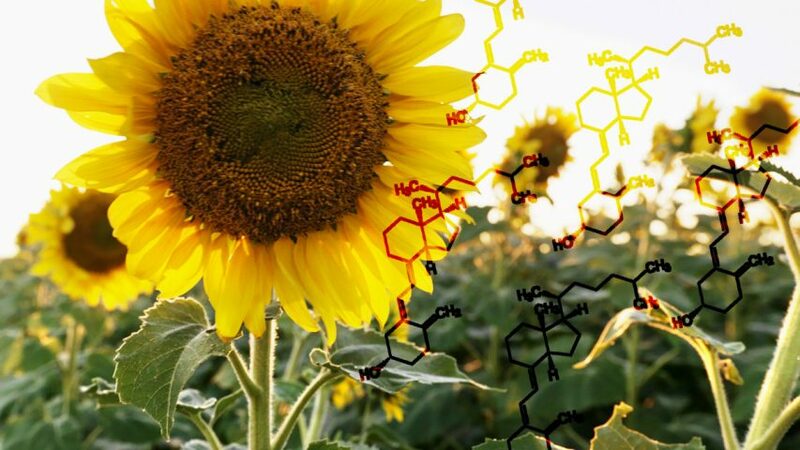 Given the rising rates of skin cancer worldwide, and consequent advice from government health authorities to use sunscreen as a protective measure against ultraviolet (UV) radiation, a known risk factor for skin cancer, the results of this clinical review amount to a powerful argument in favor of vitamin D supplementation. Micronutrients achieve their beneficial effects by working together at the cellular level and participating in the complex metabolic processes that keep us alive and healthy. Image taken from the free app “Cellular Health Education: Cardiovascular System”, available for Android and iOS. The JAOA study adds to the growing evidence that vitamin D deficiency is now a serious global health problem. Even in Australia, a country where people typically enjoy an outdoor lifestyle with plentiful sunshine, deficiency is said to have reached crisis levels. In the United States and Canada, the problem is similarly known to be widespread. In Europe, blood levels of vitamin D have been shown to be low in 50 to 70 percent of the population. Pregnant Arab women have an “extraordinarily high prevalence” of deficiency, with India also now home to a growing epidemic of it. But while the increasing worldwide awareness of vitamin D deficiency and promotion of the need for supplementation are certainly positive developments, we should not be fooled into thinking that deficiencies of other micronutrients are rare. 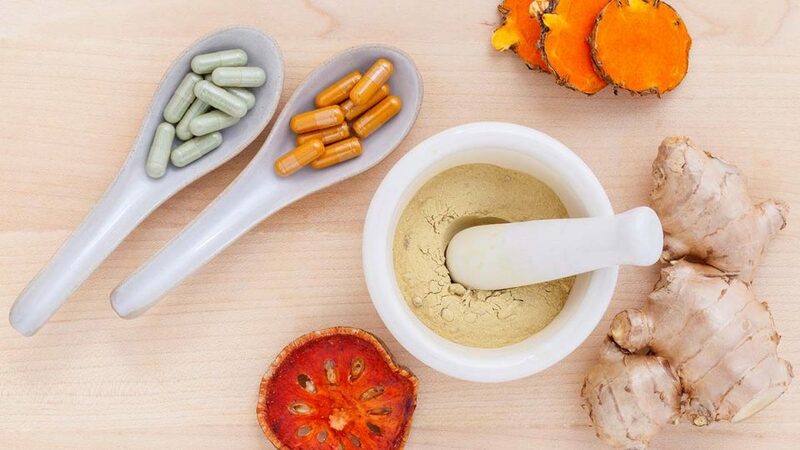 To the contrary, and as Dr. Rath’s groundbreaking Cellular Medicine concept explains, deficiencies of vitamins, minerals, amino acids, and other essential micronutrients are not only commonplace, they are the primary cause of today’s most common chronic diseases. Based on pioneering work conducted at the Dr. Rath Research Institute, this knowledge has given rise to the revolutionary discovery that specific combinations of micronutrients can be used for the prevention and control of diseases. So while ensuring an optimum daily supply of vitamin D is clearly important, we should not lose sight of the fact that no single micronutrient alone can provide us with the key to health. Vitamins, minerals, amino acids, and other essential micronutrients are all required for the normal functioning of the body. They achieve their beneficial effects by working together at the cellular level and participating in the numerous complex metabolic processes that keep us alive and healthy. Through employing supplements containing the correct nutrient combinations in carefully balanced amounts – a scientific methodology known as the micronutrient synergy approach – multiple biological targets in the body can simultaneously be beneficially affected. In other words, unlike the single nutrient “magic bullet” approach and its “megadose” philosophy, taking advantage of the synergistic effects of properly chosen micronutrient combinations can truly provide us with the means for achieving optimal health.